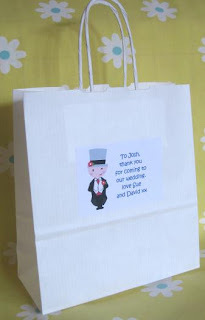 Funky Dory Party Bags Blog: Do I hear wedding bells..? Do I hear wedding bells..? 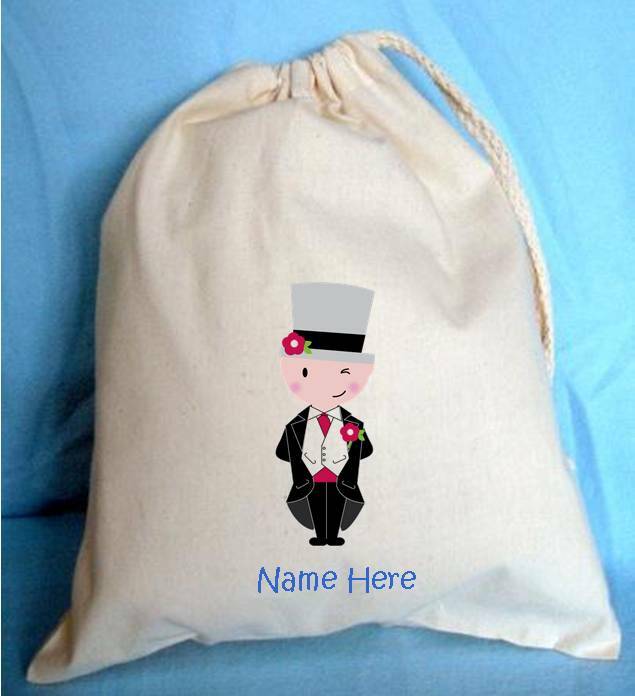 As December is the season for Santa sacks, so January seems to be the season for weddings! With Christmas and New Year out of the way, many brides-to-be combat the January blues by planning their forthcoming nuptials. 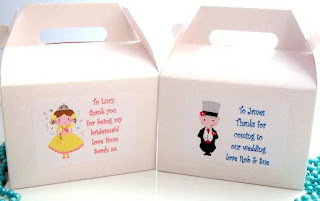 One of the issues faced with wedding planners is whether or not to invite very young children, and if you do, how to keep them entertained through the long day. One solution is to provide them with something to do. 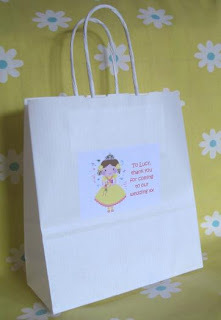 A small activity bag filled with fun things - fiddle toys, colouring books, crayons etc will keep restless kiddies happy (and hopefully quiet!) during the speeches. 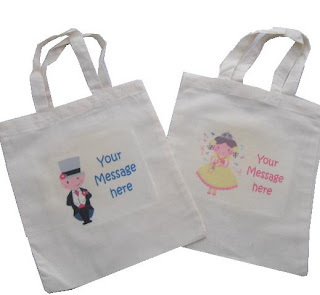 Many of our party bag fillers are suitable for these bags and boxes, in particular, we have a very wide range of small sticker activity books.